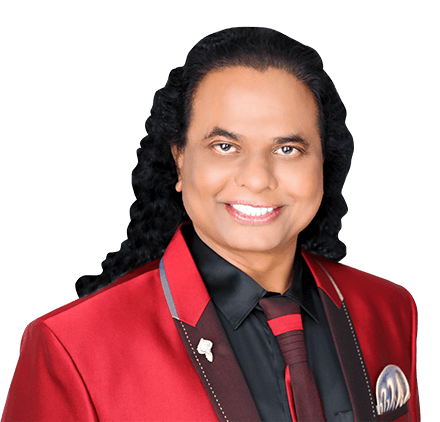 With Guruji’s physiological parameters, no other human can survive for even a small period of time. His physiology is significantly different from all other human beings on Earth. 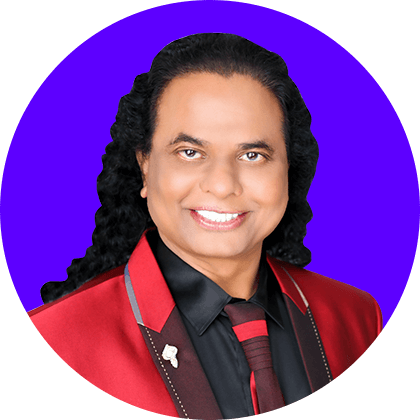 The unique physiology of Guruji Mahendra Trivedi has been studied, tested and documented extensively in the USA, Australia, Canada and India by renowned clinical specialists and scientists. Full body, digital X-Rays show that he has growing cartilage at the age of 51 years! With Mr. Trivedi‘s physiological parameters, no other human can survive for even a small period of time. Clinicians believe that there may be a link between his unique physiology and his ability to transform living organisms and non-living materials at cellular and atomic levels.